Beauty is an area of innovation. Given how much premium we put on beauty and aesthetics, it is only natural that we invest in it in the same way we do in other parts of our lives. But given the huge number of products and treatments out there, how can we be sure that we are investing in a beauty treatment that is both safe and effective, while delivering innovative results? I found out the answer when I was introduced to Venus Freeze Plus. Simply put, Venus Freeze Plus brings out your inner Venus de Milo and freezes it in time. 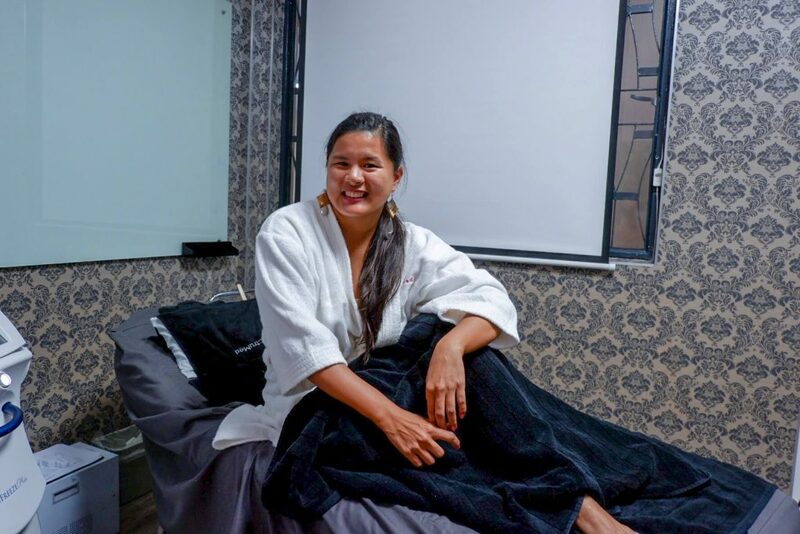 The technology was developed by Venus Concept and is distributed by Spectrum Med, they also distribute various top-of-the-line skin care and treatment systems. It is the most intuitive anti-aging treatment system I have known, which helps tighten and smoothen the skin without invasive therapy. What’s more, it introduces various safety features that will help you get that summer-ready look without any worries. We had just launched our own Biggest Loser challenge, and the grand prize is a free ticket for our next trip! With all the huffing and puffing going on at workouts, I am pretty confident that I will win. But losing weight is one thing, and actually looking slim doesn’t always follow. While I have shapely legs, I still have a tummy to tuck in, a bit of a double chin to hide, and a back bra line to bear with. This was when I was invited to try out the Venus Freeze Plus. Ms. Jenna assured me with a smile that the treatment could easily solve these problems of mine! We were given a short explanation of what the product is and how it works. One of the many considerations one has when signing up for a new treatment is: “is this a good fit for me?” There are lots of different skin types, and treatments may have varying effects. This is one of the strengths of the Venus Freeze Plus. It is completely safe and effective for all skin types, since its technology relies on the way skin itself grows and develops. Basically, there are two factors at work with the Freeze Plus. One is the heat-based “Multi-Polar RF”, which directly stimulates the cells that make collagen in the skin. This accounts for the (adjustable) gradual rise in temperature during treatment. During my session, the temp reached up to a 43, mainly because I have high tolerance. The heat is evenly distributed, so the results are equally applied. The second one is the “Pulsed Electromagnetic Fields” (PEMF) which promotes the formation of more of these cells (called fibroblasts). This also results in the additional formation of collagen, as the cells release the growth factor called FGF-2. This helps regenerate and tighten the skin. To make sure nothing goes wrong during treatment, the Venus Freeze Plus has built-in thermal feedback sensors that provide real-time info on your skin temperature. There is also an automatic temp control, allowing the patient to set a target temperature based on her preference. You see, Venus really had the customer first in their minds when they developed this! 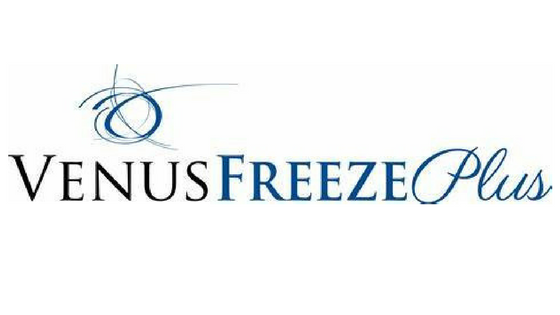 Unlike many other treatments, the Venus Freeze Plus has no downtime, meaning you can start sessions immediately. There are no consumables and disposables here, too, making it completely non-invasive! The only other thing that will be touching your skin aside from the applicators is the cold cream that helps with the gliding. 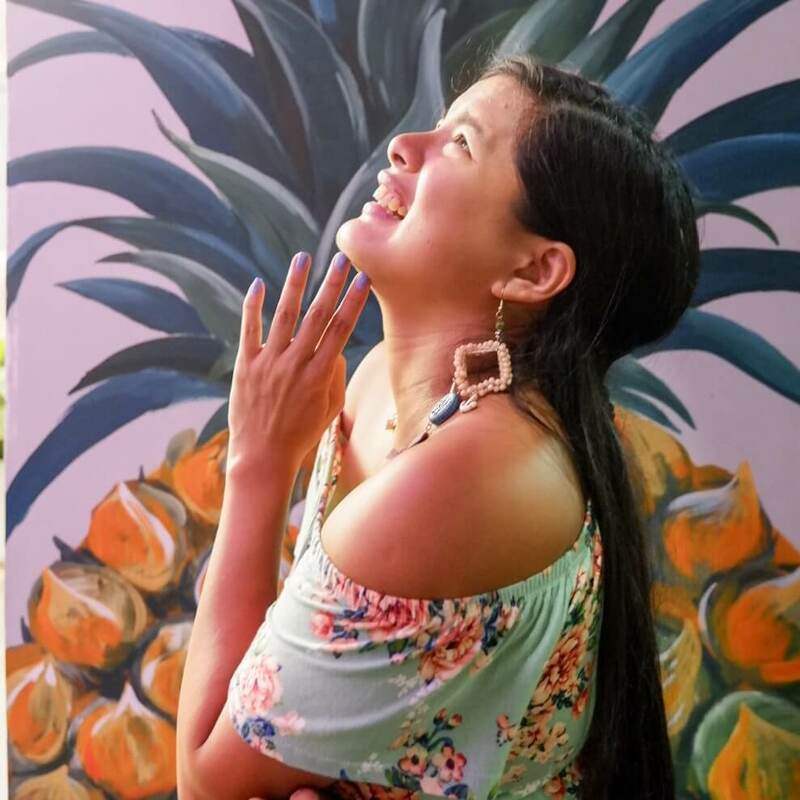 I absolutely loved my experience! The tummy area was a little red because of the heat, as it was treated for around 20 minutes. 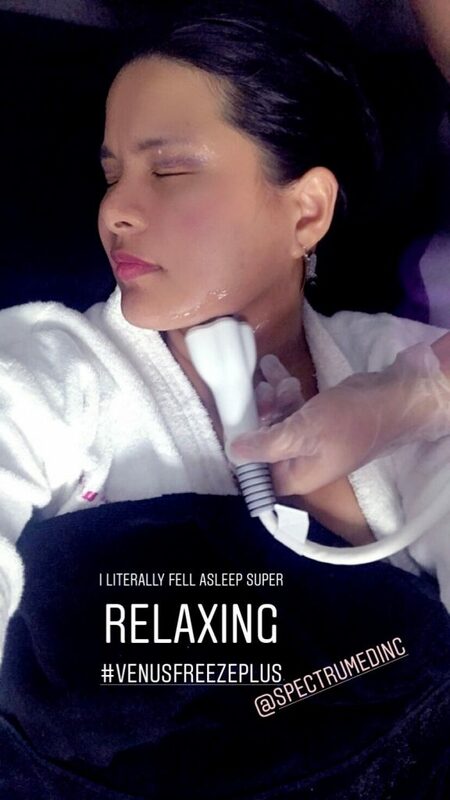 I managed to sleep through the neck treatment, which lasted around 15 minutes each side — it was that relaxing! After this first experience, I had already seen results. There was visible tightening, a reduction of the flab in my problem areas. But of course, that’s not where the journey ends! I wanted to see more progress, to take this to the next level. Many go back after a couple of weeks, or at least once a month. I intend to follow suit, and I am very excited about it! You see, there are lots of beauty treatments out there but very few really put their customers at the forefront. SpectruMed distributes pain-free and non-invasive technology specifically for the comfort and benefit of those undergoing treatment. They understood what the end-user wanted, and they delivered it in an innovative and effective package. Now that’s worth an investment! I can’t wait to share the rest of my Venus Freeze Plus journey with you! I’ll post something as soon as my next session comes! Thanks to Spectrum Med, I was able to try the effects of this amazing machine.